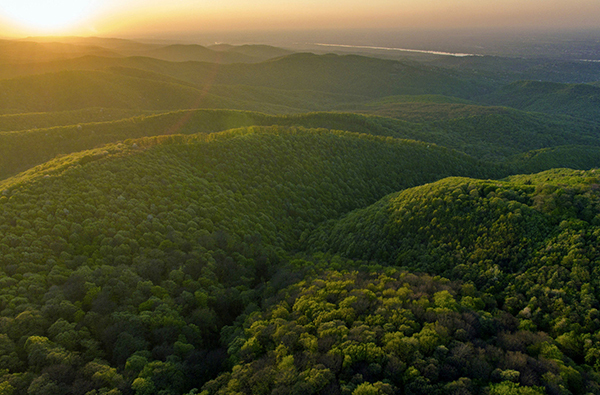 Vojvodina’s highest mountain offers countless sights and opportunities for fun. Most people, by hearing the name Vojvodina, think of infinite ploughlands, the plain and the landscapes of the lowland. Those who know a little more about the region know that the lowland area is interrupted by Fruška gora behind Novi Sad, but few of them know that Vojvodina’s highest point is the Vršac Mountains, which lies in the south-eastern part of Banat. The city of Vršac is found 85 km northeast of Belgrade and 14 km west of the Romanian border, and it extends up to the foot of the mountain, and its suburbs crept up to the hills. The city is preserved by the Vršac Tower, the remains of the former castle, and, in its neighborhood, vineyards cover the sunlit declivities. The 4,500-meter high mountain can be roamed on a number of marked hiking trails, which are shown on information boards placed in multiple locations providing accurate descriptions. 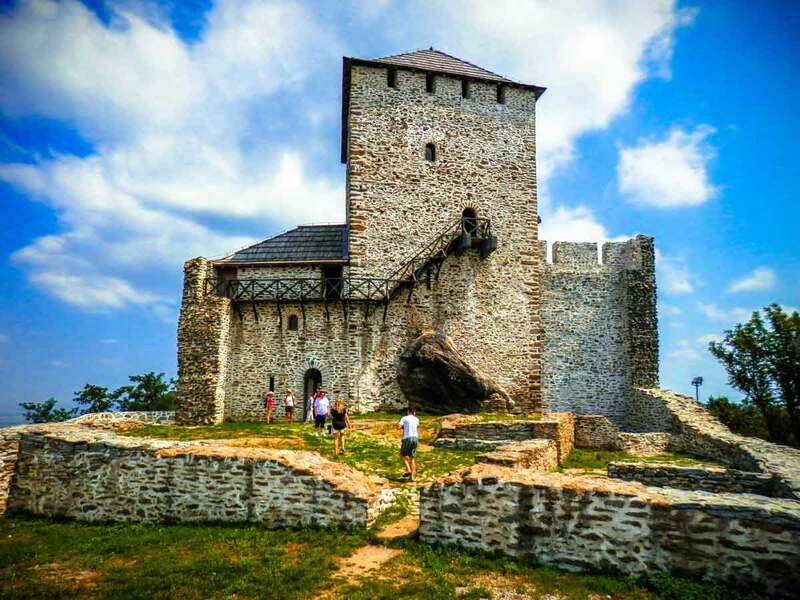 You can make a round trip through the stone columns to the Holy Cross Chapel and the castle tower, and can climb up to the mountain’s highest point, which is the 641-meter-tall Kudrici roof. We can encounter campgrounds and resting places along our way, but if we follow the narrow asphalt road, it takes us up almost to the tower. We only have to take the last few steps down the dirt road. It is not known when the tower was built, but it can be assumed that, as most of the castles in southern Hungary, this was also done at the end of the 13th century, during the reign of King Sigismund, to counteract the Turkish invasions. The truncated tower is 399 meters high. Over the past few years, it has undergone a state of preservation, and it has been roofed over. The castle tower can be visited, it serves as a place for many exhibitions, and it is not a negligible factor that a breathtaking panorama from above is drawn to us. 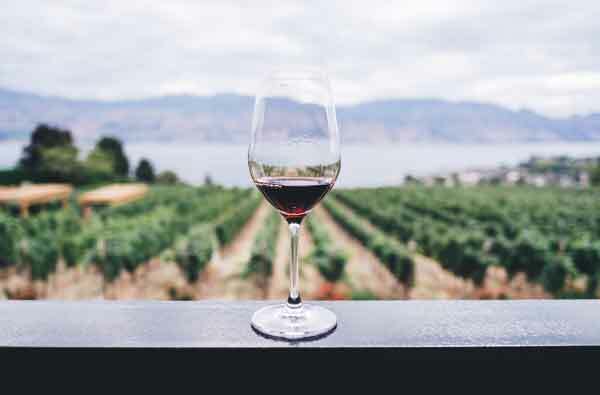 You can take a look at the endless landscapes of the Great Plain – north, west, and south – and the vineyards that seem to want to crack up the mountain. The town, the viticulture and the winery were closely merged during history, since with the cessation of the Turkish rule, the town became a district seat of Temiški Banat, and then in 1717, viticulturist Germans were settled down here. With this, the economy of Vršac began to flourish, and in the 18th century the city started to develop, the first school, pharmacy and post office were built. 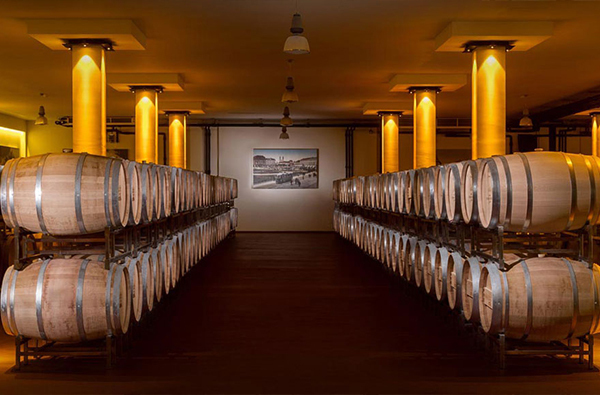 In 1880, Bernard Staub, a Swiss trader, established the Helvecia winery; his wines have made this region known throughout Europe. The wine region of Vršac was one of the most famous wine regions of the former Austro-Hungarian Monarchy. A great harvest festival is held every September in the city. 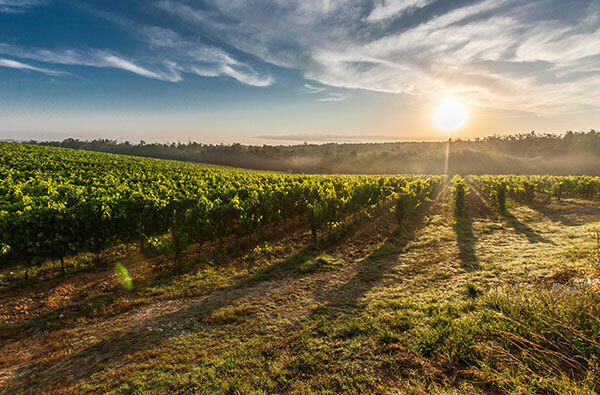 Currently, Vršac is the largest wine region in the country, with about 2000 hectares of vineyards. There are countless cellars in the city waiting for visitors. By visiting the local tourist office, the people interested will get a map with the wine cellars accurately marked. 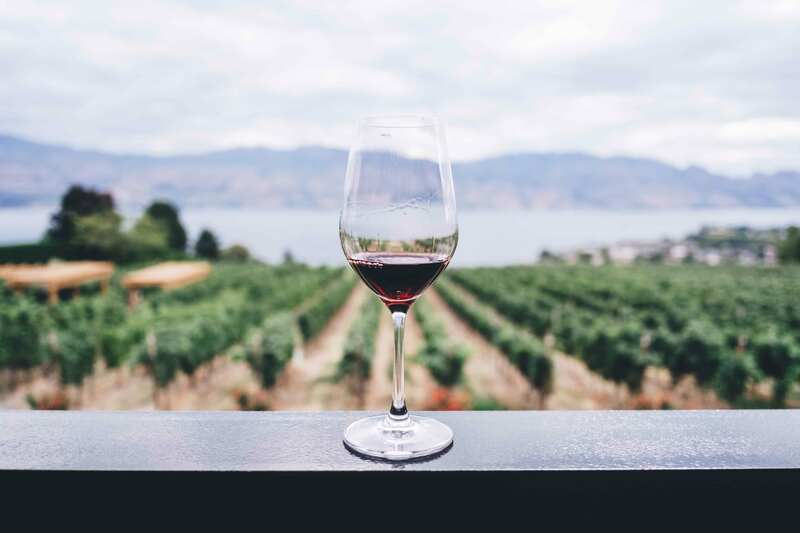 It is worth visiting them, since the the wine cellars found in the hundred-year-old houses line the finest drinks of the landscape, which you can taste while sitting at the oak tables. A világ végéig (Do kraja sveta) nevű borpince Kabol (Kovilj) településen található, ahol a közismert borfajták mellett saját italkülönlegességeket is kóstolhatnak a vendégek. A Borkastély egy borászattal, borpincékkel, étteremmel és szálláshellyel rendelkező épület, melyet hatalmas szőlőskert vesz körül.